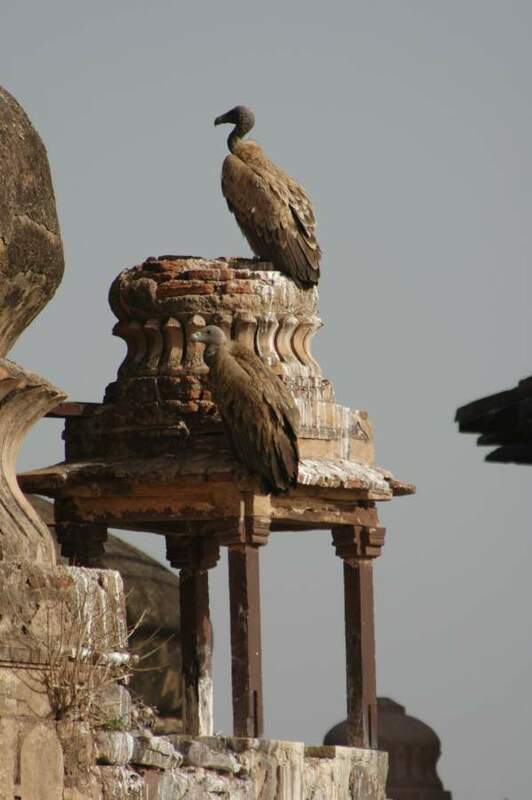 In the 1980s there were large numbers of vultures present throughout India and southern Asia. 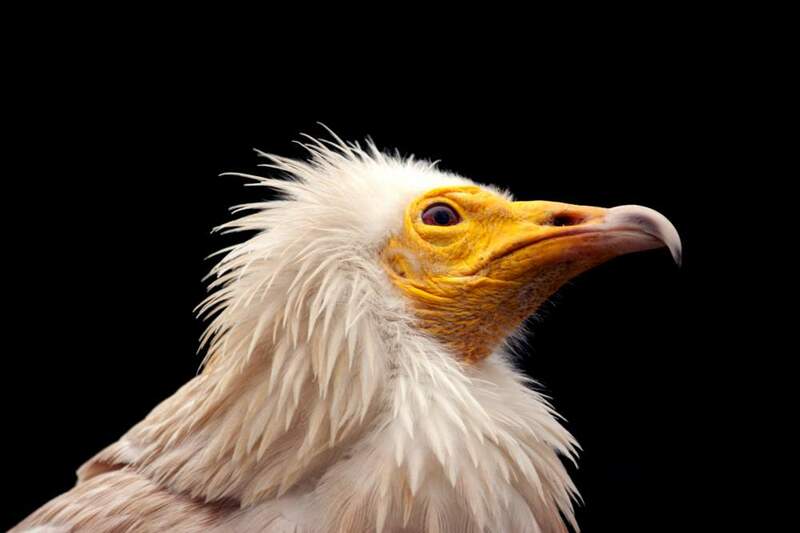 The different species present included the Oriental White-backed, the Long-billed, the Slender-billed, the Red-headed, and the Egyptian Vultures. They were found in such large numbers it is even estimated that the population of White-backed Vultures reached 80 million individuals at one time! 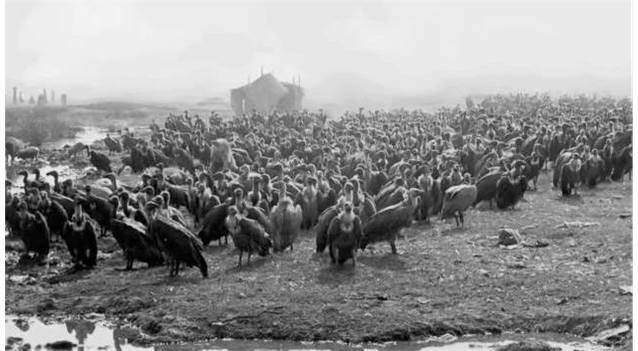 Having large numbers of vultures was important to India since only 4% of the estimated 500 million cows living there are eaten by humans. 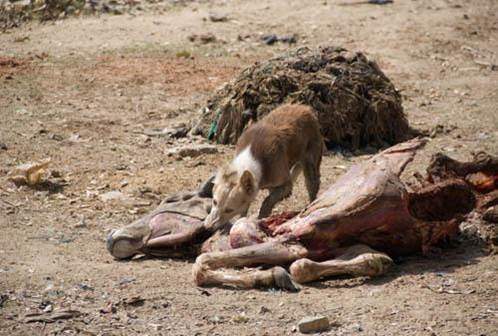 The rest, after dying, are placed in carcass dumps where vultures consume the remains. But something went wrong. Between 1992 and 2000, the populations of all three species declined by 97-99%. Scientists around the world declared a crisis, and the race was on to prevent their extinction. Teams gathered to discover the source of the decline. The birds were literally dropping dead, and the reason was a mystery. Biologists from The Peregrine Fund uncovered the answer to the puzzle in 2003. An anti-inflammatory drug, called diclofenac, was used in veterinary medicine to relieve the suffering of cattle. 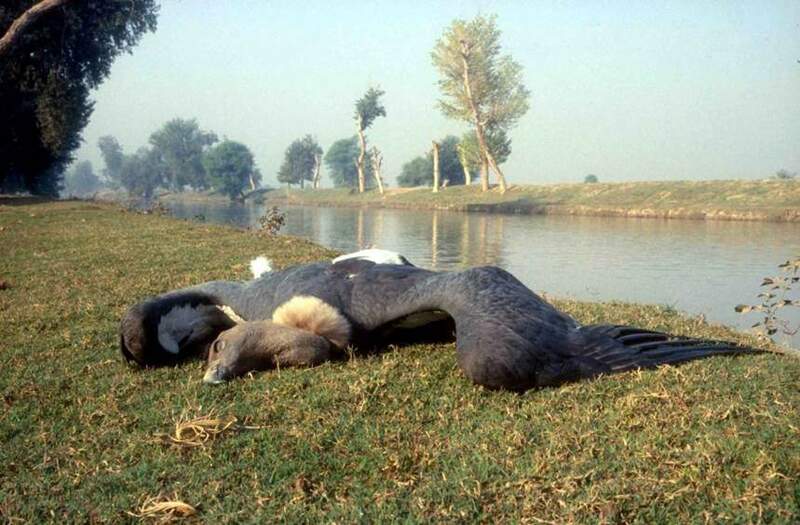 If a cow died after receiving the drug, the medicine remained in its system and was often consumed by vultures, causing them to die of kidney failure. show that this cost the Indian economy more than $34 billion in medical expenses. Vultures are valuable in so many ways. veterinary use, and advised placing vultures in captivity until the ban could take effect. 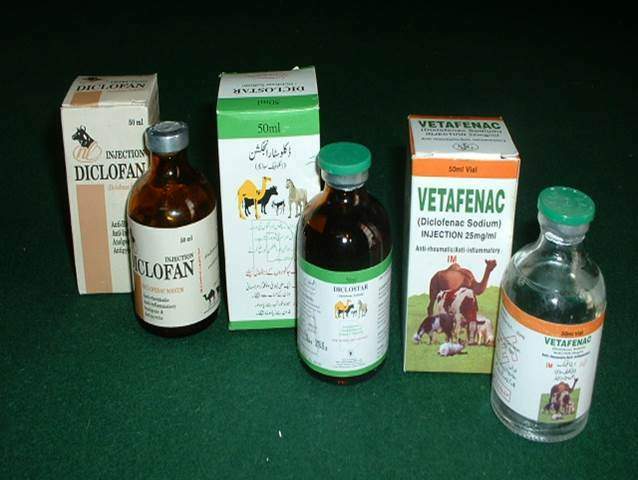 In 2006, India’s government banned veterinary use of diclofenac. In 2015, it banned multiple dose diclofenac for human medicine, making it difficult to use for livestock. Farmers can use meloxicam as an alternative, since it is just as effective, low cost, and vulture-safe. 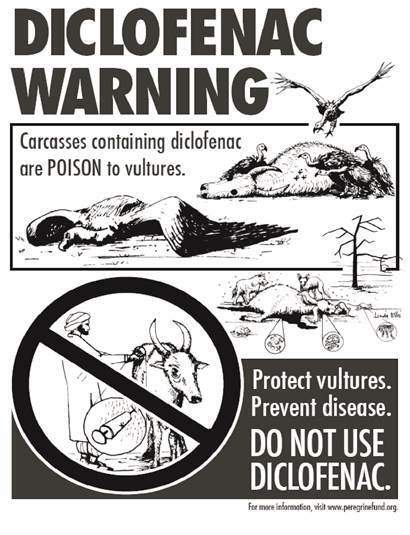 Without diclofenac in the environment, vulture populations are beginning to stabilize. 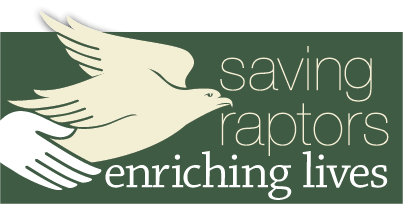 Today, The Peregrine Fund’s biologists monitor the vulture population, collaborate with other NGOs working to recover Asia’s vultures, and support local conservation organizations.